Practical and individual: three months at a glance! 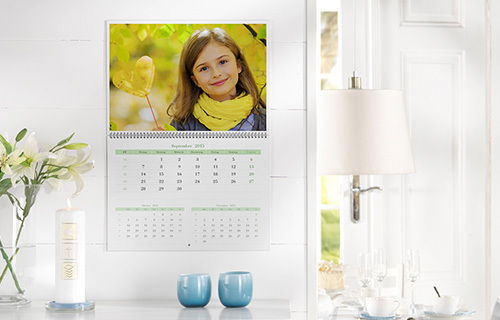 Design your A2 Wall Calendar with 3 month view using our designs and your own photos. 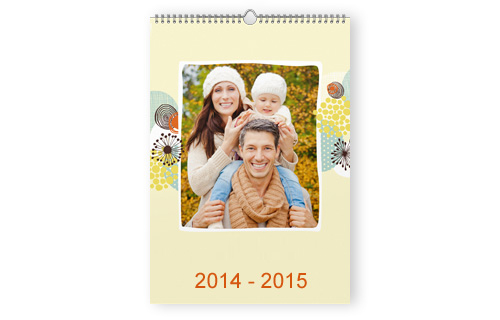 Whether for use at home or in the office, this high-quality printed calendar will guarantee to draw some glances. Our tip: choose your own start month to truly personalise your 3 month view calendar, perfect for yourself or as a gift!